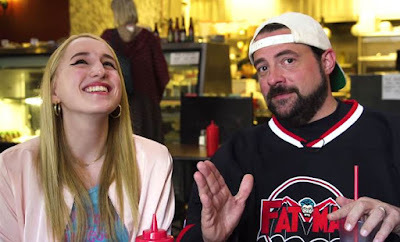 In a funny and sweet new video, actress Harley Quinn Smith takes her filmmaker father Kevin Smith, an avowed meat lover, out for a #CompassionateMeal at plant-based restaurant Doomie’s Home Cookin’ in Los Angeles to show him that “vegan food can be just as good as non-vegan food” and to have a heart-to-heart conversation about why she decided to “go all the way” for animals. This is the fourth video produced for Compassionate Meals, a new program from national nonprofit Farm Sanctuary which encourages people to take a friend out for a compassionate meal, engage in a dialogue about compassion, and then share the experience on social media using the hashtag #CompassionateMeals. 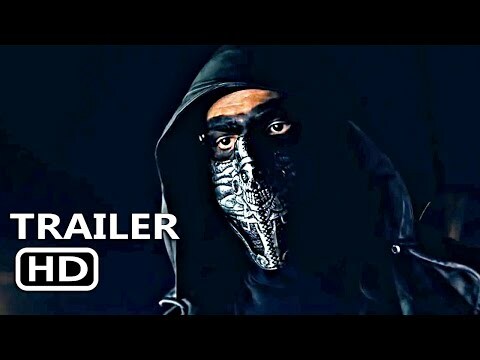 In the first video, hip-hop mogul Russell Simmons shares a compassionate meal with his friend DoBoy. Founded in 1986, Farm Sanctuary works to change how our society views and treats farm animals through rescue, education and advocacy. The organization provides lifelong care for animals rescued from abuse at three sanctuary locations in New York and California; promotes compassionate vegan living; and advocates legal and policy reforms.